The World Health Organization's research arm has downgraded its classification of coffee as a possible carcinogen, declaring there isn't enough proof to show a link to cancer. But the International Agency for Research on Cancer, or IARC, also announced in a report published on Wednesday that drinking "very hot" beverages of any kind could potentially raise the cancer risk, and it classified them as "probably carcinogenic" to humans. In particular, it cited countries including China, Iran and those in South America, where teas such as the bitter herbal infusion mate are traditionally drunk at extremely high temperatures - above 65 or 70 degrees Celsius (150 or 160 Fahrenheit) - considerably hotter than drinks would normally be served in cafes across North America and Europe. "I'm not really sure why coffee was in a higher category in the first place," said Owen Yang, an epidemiologist at Oxford University who has previously studied the possible link between coffee and cancer. He was not part of the IARC expert group. "The best evidence available suggests that coffee does not raise the cancer risk," he said. Loomis said very hot beverages might cause a "thermal injury" in the throat that could eventually promote the growth of tumors, but that evidence was limited. He said there wasn't enough evidence to suggest if eating very hot food might also be risky. "Quitting smoking and reducing alcohol consumption are much more significant for reducing cancer risk than the temperature of what you're drinking," said Dr. Otis Brawley, chief medical officer of the American Cancer Society. Brawley said the cancer risk posed by drinking hot beverages was similar to that posed by eating pickled vegetables. "As a heavy coffee drinker, I have always enjoyed my coffee guilt-free," he said. "But now there is scientific evidence to justify that." 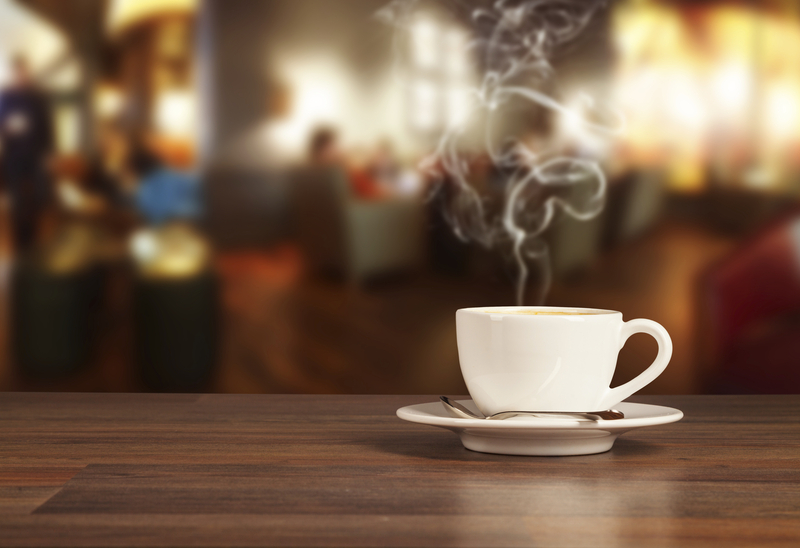 Some research suggests coffee may actually lower the risk for certain types of cancer. A 2015 study found that frequent coffee drinkers -- those who consumed four cups or more per day -- had a 20 percent lower risk for developing malignant melanoma, the deadliest form of skin cancer. Decaf did not seem to offer the same protection. And a 2012 study published the journal Cancer found that people who drank more than three cups of coffee were 17 percent less likely to develop basal cell carcinoma, the most common form of skin cancer, compared with those who drank coffee less than once a month. The IARC panel reviewed thousands of studies done over the past 25 years to reach their conclusions, explained CBS News medical contributor Dr. Holly Phillips. "We can say moderate coffee drinking probably isn't harmful and may have benefits, including lowering your risk of heart disease, lowering your risk of diabetes, delaying the onset of some neurologic illnesses including Alzheimer's, and decreasing your risk of certain cancers," Phillips said. "They can say that definitively -- not based on one study, but based on thousands." How much coffee is OK? Experts define "moderate consumption" as three to five cups a day, Phillips said. "Not three to five 'venti mocha chocolattes,'" she added. "We're talking about between three and five small cups, like the way we never drink it any more... the small [cup] with the little saucer."